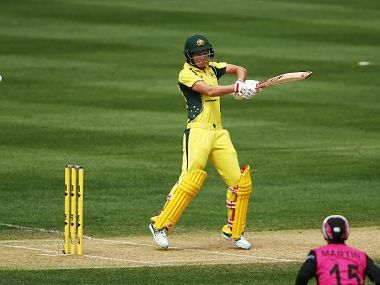 White Ferns captain Suzie Bates top-scored with 124 not out off 66 balls, and with Sophie Devine (73) put on a record 182 for the first wicket in the opening match of a triangular series also featuring host nation England. 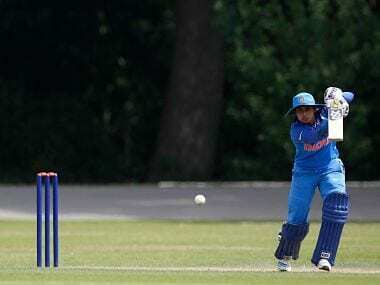 Mithali Raj achieved the landmark after scoring a single off Oshadi Ranasinghe en route to her knock of 23 during India's seven-wicket win over Sri Lanka in the Women's Asia Cup T20. "I think I would like to play some county cricket but in terms of this competition and playing overseas this is it," said Edwards, who retired from international cricket in May 2016 having accrued over 10,000 runs. 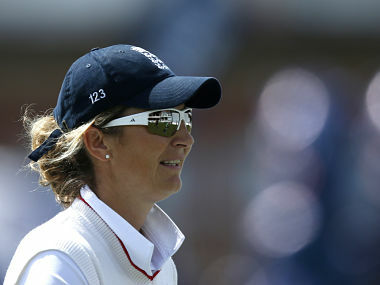 India women's cricket team captain Mithali Raj became the leading run-getter in women's ODIs, going past former England captain Charlotte Edwards' tally (5,992). 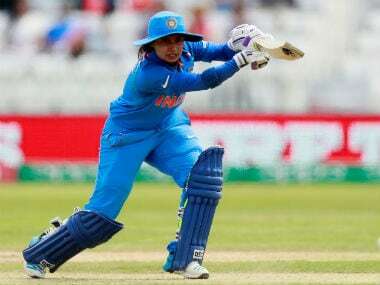 Despite breaking two records in a span of one over, Raj did not show much emotions as she was playing an important knock for her team in a crucial match against Australia. 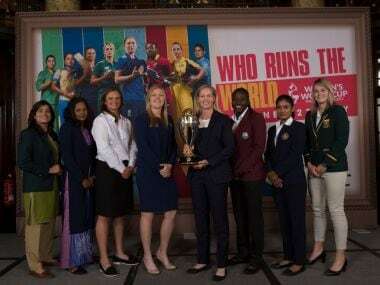 Take a look at the history of Women’s World Cup and some interesting numbers from the previous editions. 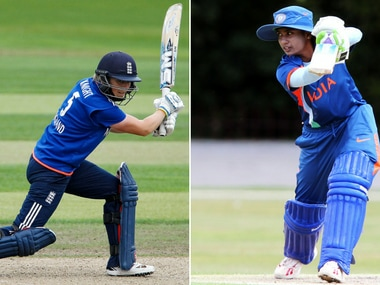 Catch the live scores and updates of the ICC Women's World Cup 2017 match between India and England to be played in Derby on Saturday. 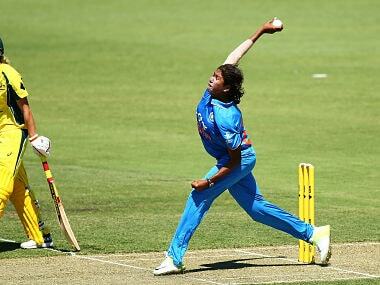 Jhulan Goswami says she never played for records and feels that the team's triumph in the quadrangular series in South Africa was good preparation for the World Cup beginning next month.